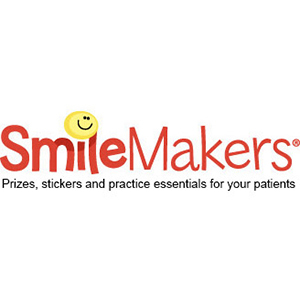 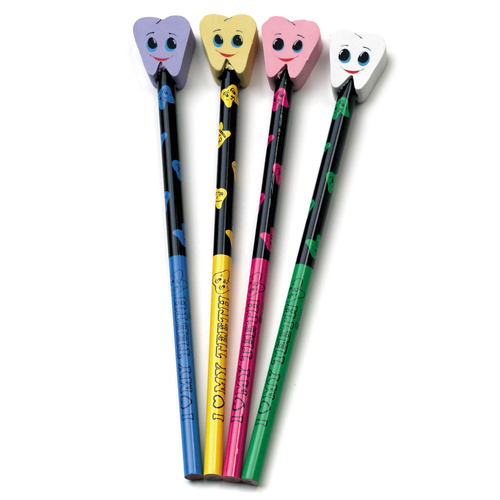 Smile Tooth Pencils w/Tooth Erasers, 6.5", 36/Pkg. Smile Tooth Pencils Sparkle, 7.5", 48/Pkg. 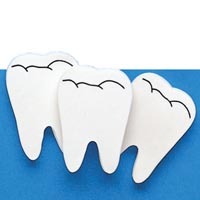 Tooth Erasers 2", White , 72/Pkg. 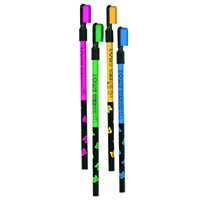 Smile Tooth Pencils Neon, 7.5", 48/Pkg. 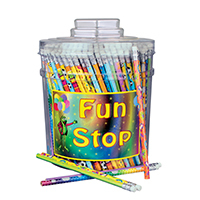 Smile Tooth Pencils Prism, 7.5", 48/Pkg. 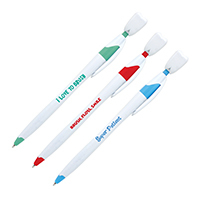 Toothbrush Pencil with Eraser Toothbrush Pencil w/Eraser, 36/Pkg. 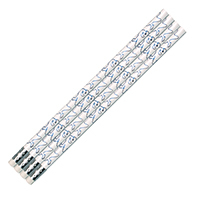 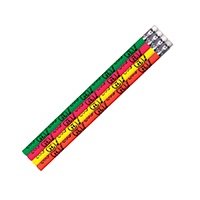 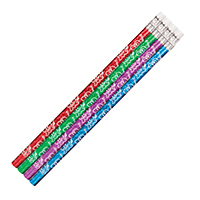 Pens with Sayings Pens, 36/Pkg. 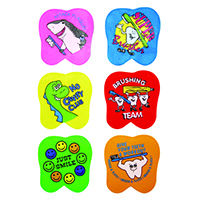 Tooth Erasers 1.5", Assorted Messages Erasers, 72/Pkg.